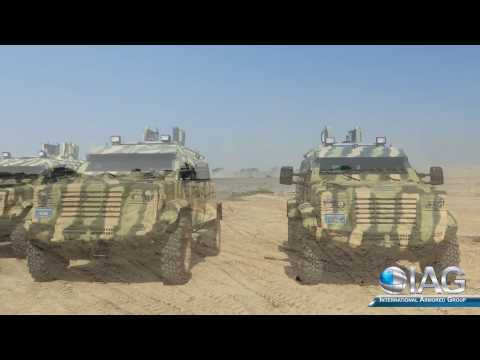 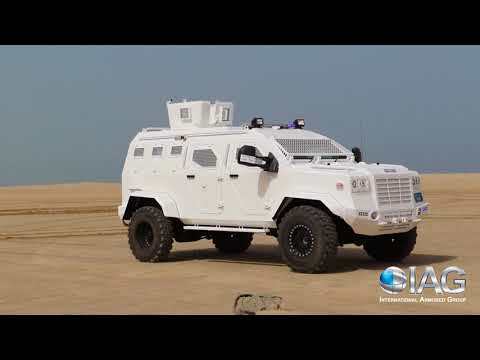 The IAG Guardian is an armored personnel carrier that provides a high level of ballistic and blast resistance, superior handling and off-road capability and commercial part compatibility resulting in low maintenance costs. 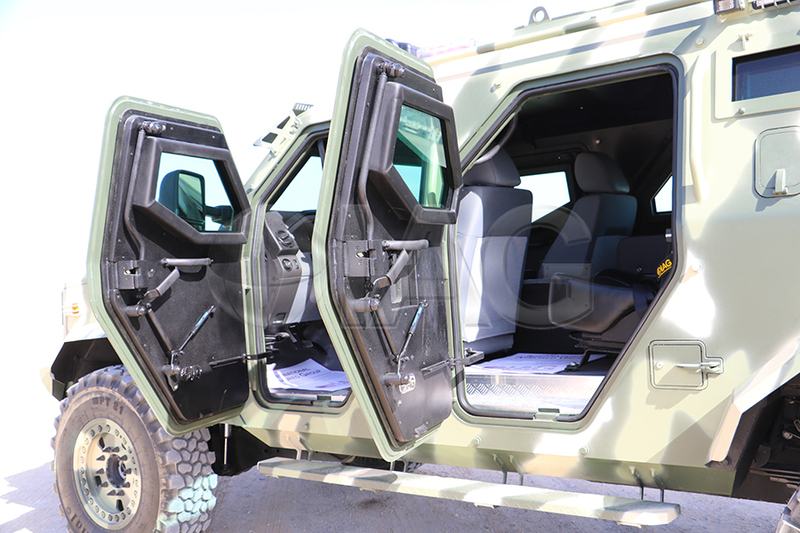 The Guardian features full vehicle armoring with certified ballistic material, including front, sides, rear, roof, and floor, designed to resist incoming ballistic threats from any angle. 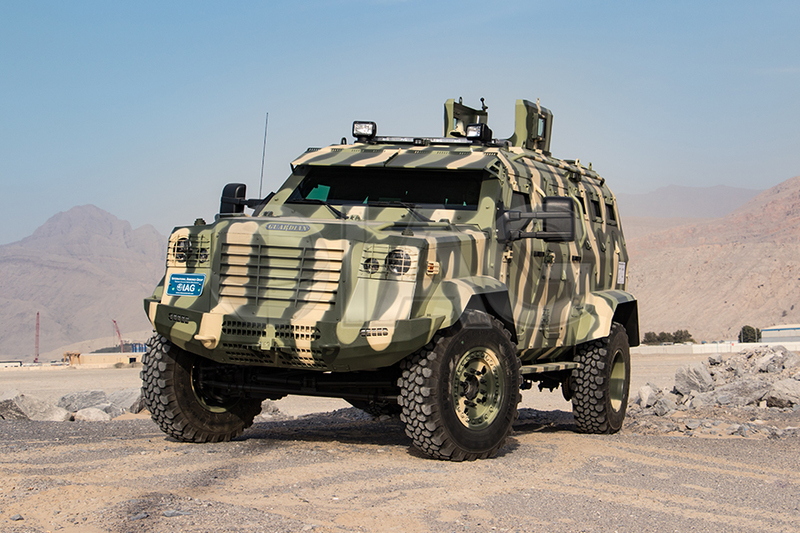 The special light weight armor package is designed to minimize the GVWR and maximize mobility and off-road capability. 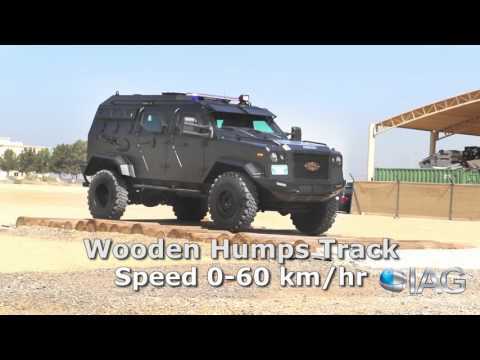 The vehicle body is fully armored to defeat multiple hits from high power rifles and light machine guns. 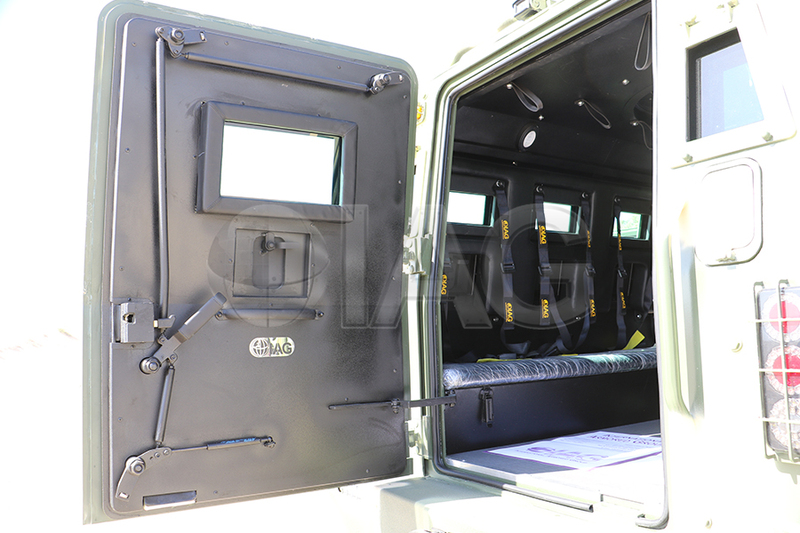 Key components such as the engine bay and fuel tank are also protected with armor enclosures. 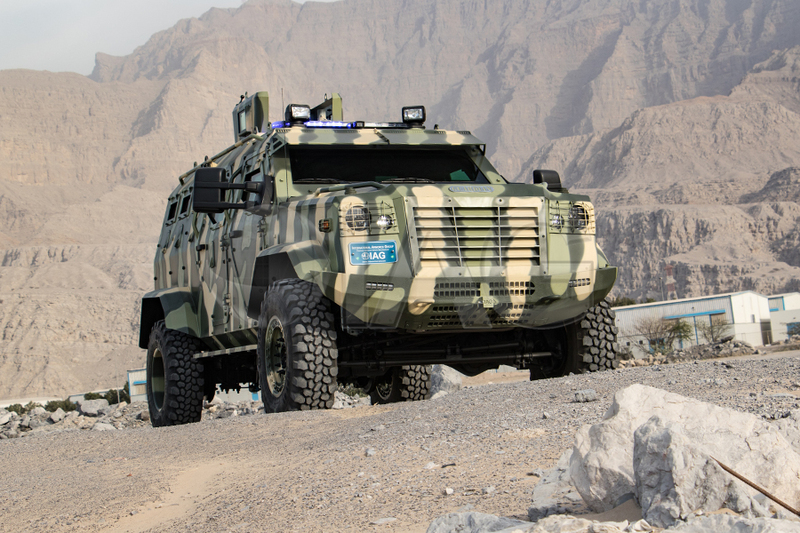 The rotating turret system can be mounted to the roof escape hatch for additional firepower, with custom mounting solutions for light and heavy machine guns available. 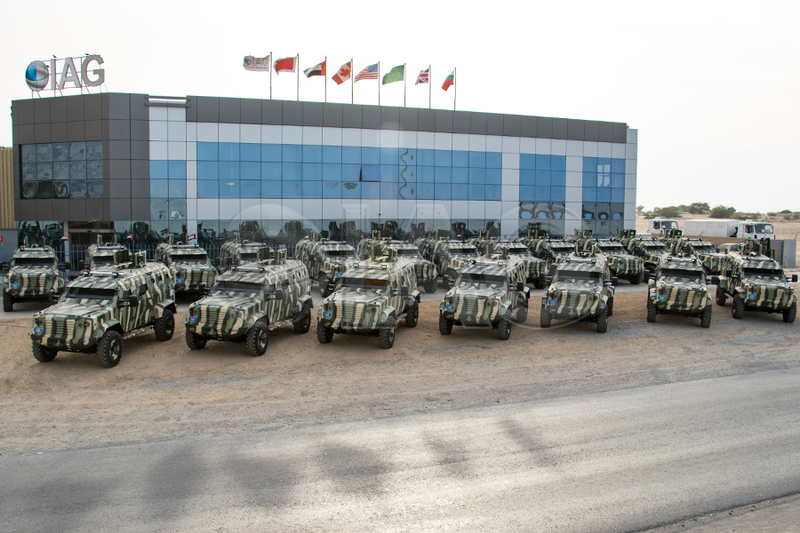 The mechanical components such as the suspension and braking systems have been tuned for off-road handling as well as to support the fully loaded armor weight. 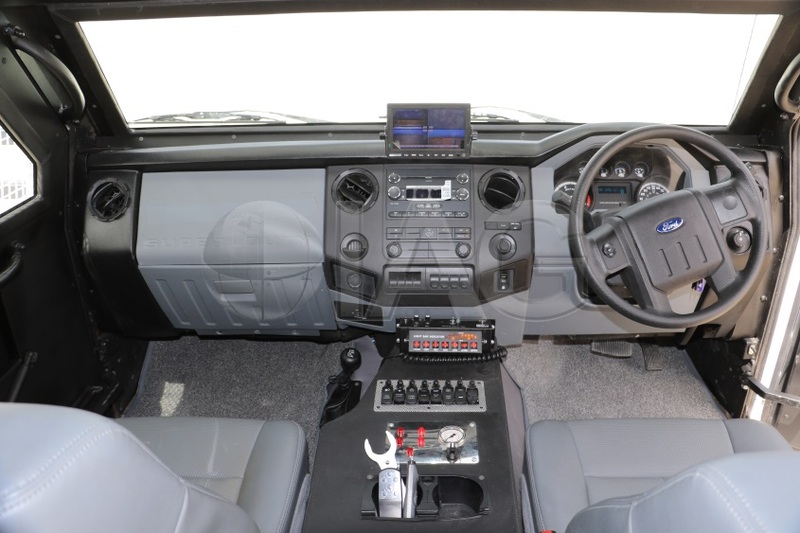 The high capacity wheel and tire assembly also features a built-in run-flat and bead lock system. 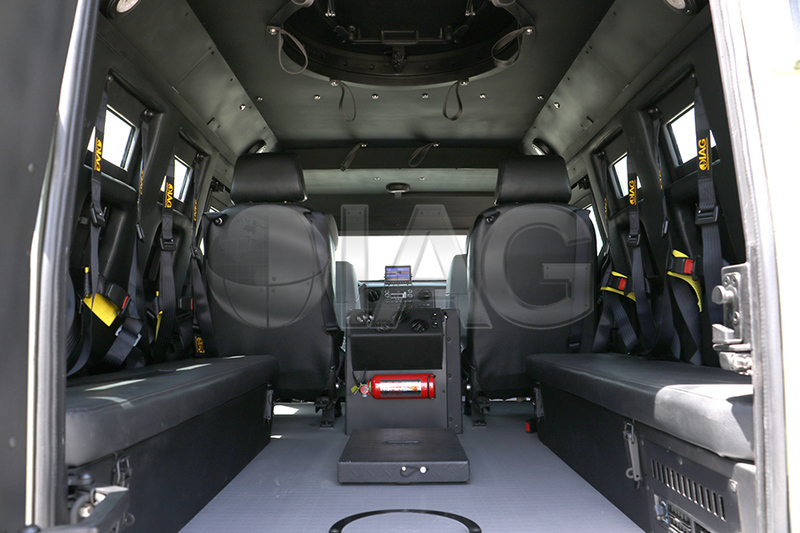 The interior of the Guardian is fully customizable with various options that include individual bucket seats, benches, and jump seats. 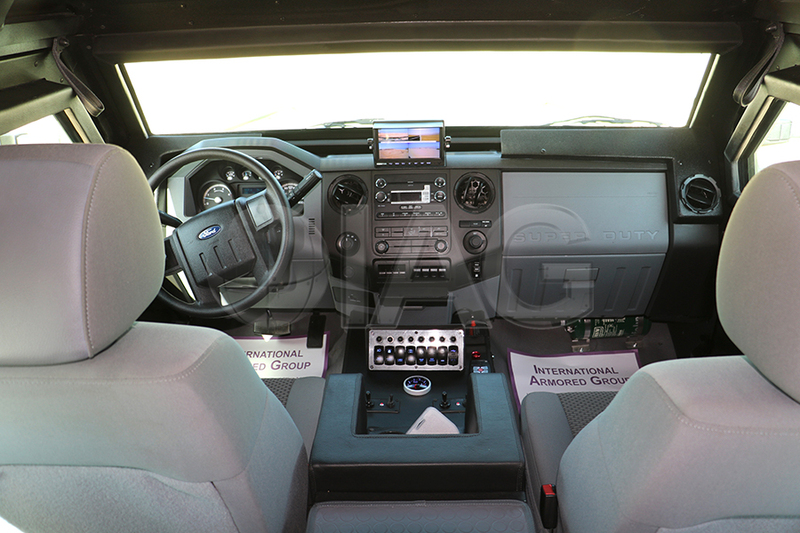 In addition, a seat restraint system can be installed to keep personnel properly secured during high speed maneuvers. 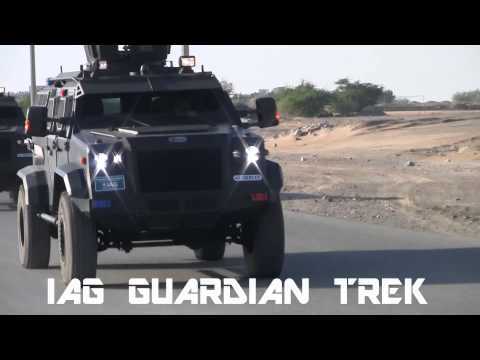 Please be advised that the IAG Guardian is available to Government, Military and Law Enforcement only.